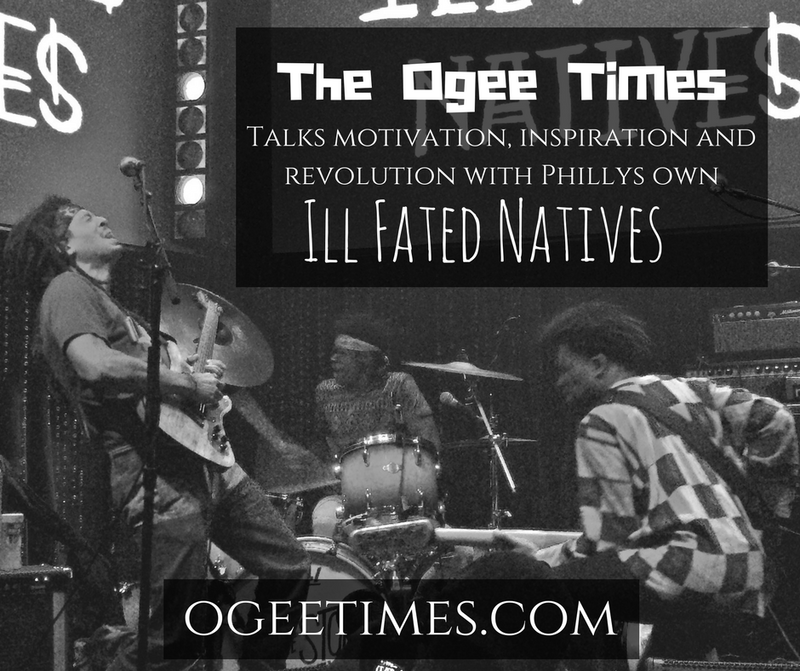 PHILADELPHIA, PA> The Ogee Times had an opportunity last night to sit down with Ill Fated Natives prior to their show at Johnny Brenda's in the Fishtown section of Philadelphia, PA and talk motivation, inspiration and revolution and how they incorporate that into their message of self awareness. Stay tuned this week for the complete narrative. This is a band that has come together and aligned themselves and their craft at a time when the world needs it the most. Be sure to checkout their website for the most recent show listings.